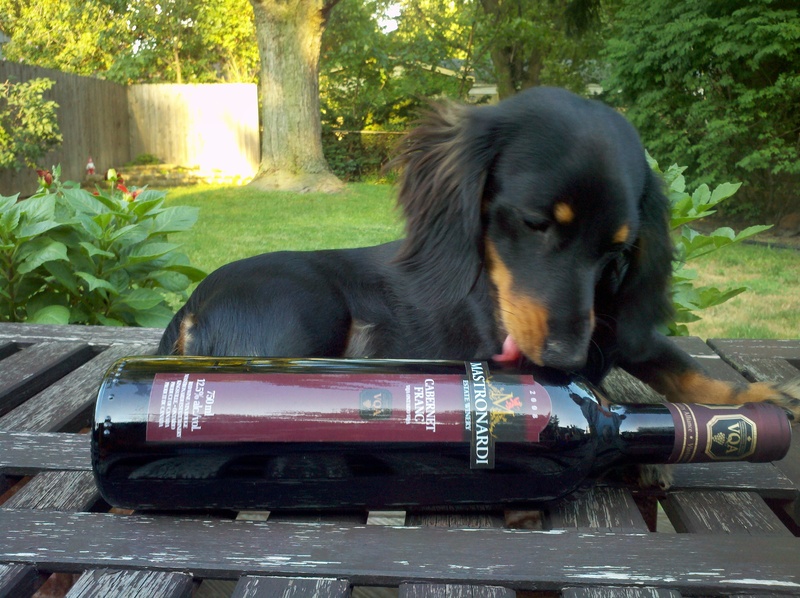 Wine Review: 2008 Mastronardi Estate Cabernet Franc | Wine Splash! We visited Mastronardi Winery in Kingsville, Ontario, Canada. This is in the southwestern part of Ontario just north of Lake Erie. Because of its proximity to Lake Erie, the climate here stays more temperate and becomes a perfect place to grow grapes! On sight, this Cabernet Franc had a nice bright, ruby color. On the nose, aroma’s of ripe cranberry, pepper, with a hint of smokiness. On the palate, this wine was medium to full bodied in weight with a slight tannic feel. Flavors of raspberry, red currants, bell peppers, and spice. The finish was long with an essence of cranberry and oak. We served this wine with barbecued pork chops and it matched perfectly! It would also pair well with medium to strong cheeses, barbecue chicken or ribs, a tomato based pasta, or greek salad with gyro meat (lamb). We did enjoy this wine and it is very food friendly. 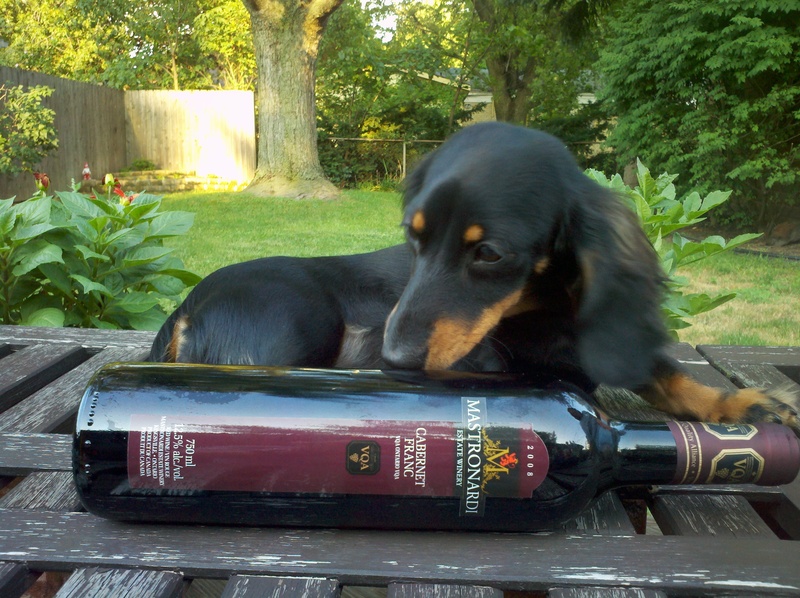 We give this 2008 Mastronardi Estate Cabernet Franc an A- on our SiNoTas scale. We liked the ripe red berry, bell pepper, and smokiness on the mid palate. It was a softer style Cabernet Franc and we feel it gives it more options to pair with good foods. If you have a 2008 vintage of this wine, we feel it will hold well into 2014. But why wait? It tastes great right now! WineSplashing! !